The doors are now open to the event of the year. 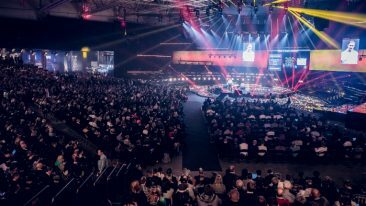 The yellow-brick road may be a bit soggy underfoot – but that’s the point, as it has led us to the Nordic’s biggest startup event: Slush 2016. 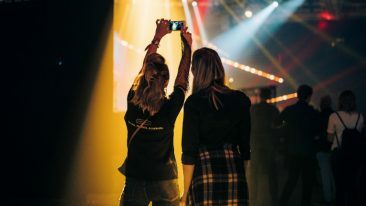 For those who came in late, the event incorporates five stages, 260 startups at demo booths, pitching competitions, around 8 000 investor-startup meetings, 20 restaurants and cafeterias, and hundreds of side events, parties, dinners and roundtable sessions. Wondering how to spend your time? 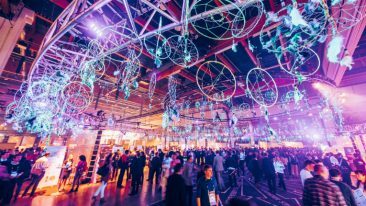 Get up to speed with our Slush countdown, and have a glance at the programme. We’ll be reporting on everything we come across over the two days. 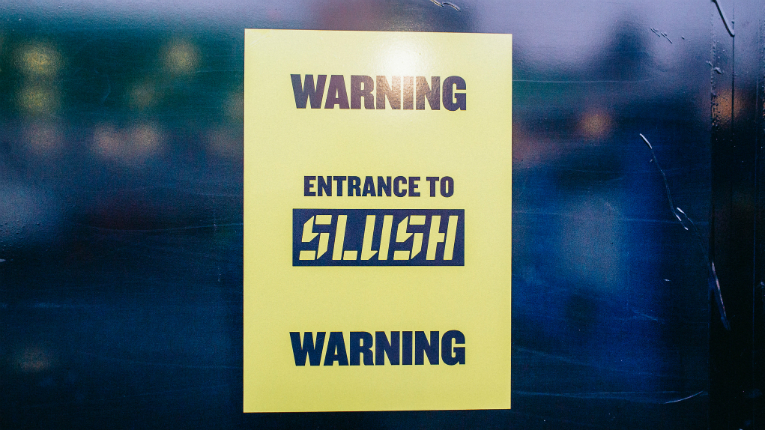 Join us in having a great time getting Slushed.